There are still times, in which the laces of inine skates tear or are simply exhausted. Then it is important that you replace it. 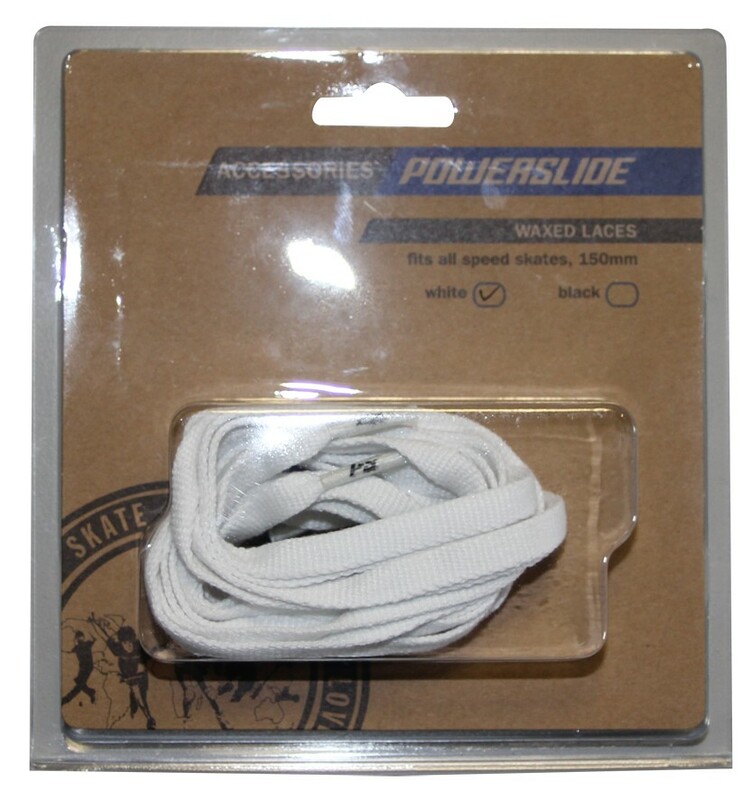 These laces from Powerslide are waxed to enable a secure lacing is possible.